We recently attended a friend’s fiesta party – cue the margaritas and mariachi band! – and had such a fun and festive night out. 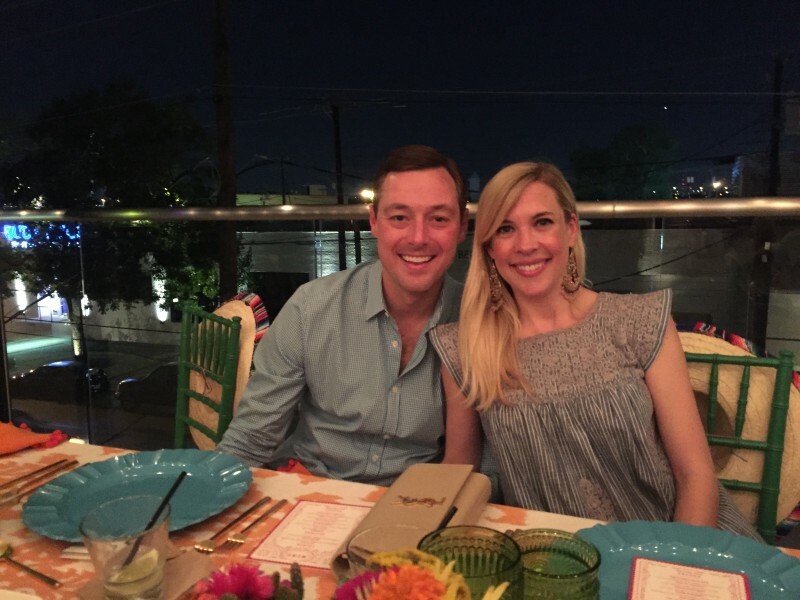 From the delicious tortilla soup and brisket tacos to the vibrant and colorful decor, every detail was perfection and made for a truly memorable evening. So what did I wear to said event, you ask? A hand embroidered dress by Mi Golondrina of course! 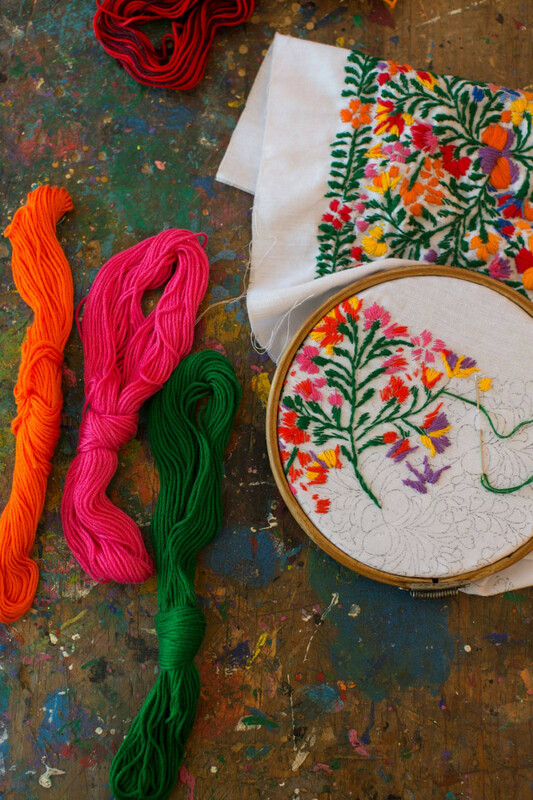 For those of you who are new to this brand, Mi Golondrina was founded by Dallas native Cristina Lynch as an homage and celebration of her mother’s Mexican heritage. 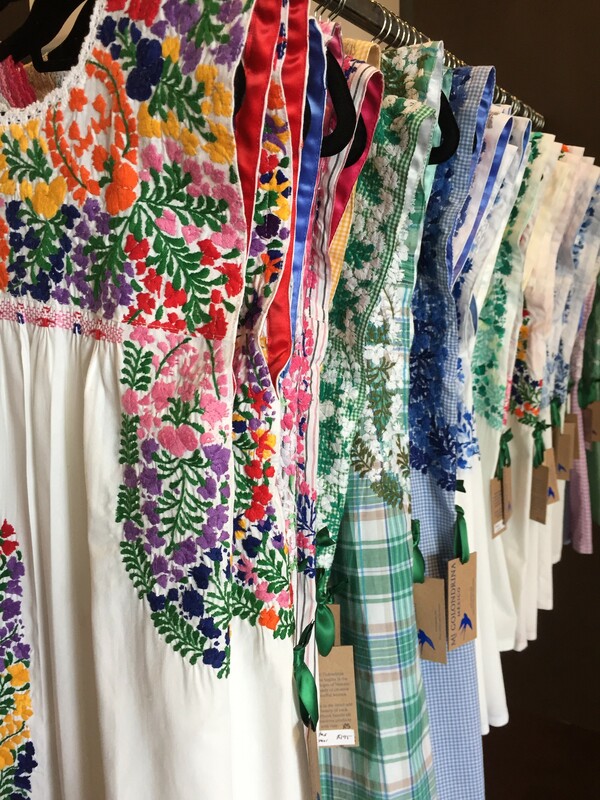 The collection features beautifully hand-stitched cotton, chambray and linen dresses and tops with ornate floral patters that are nearly 200 years old. The dress I chose is a stone blue chambray with light gray embroidery, that transitions perfectly from season to season. I’ve lived in it since the day I bought it (I even wore it home from the hospital after baby #2 was born! ), and can’t wait to purchase one of their tops. How cute would their dresses be for Cinco de Mayo too! Check out their website, and cheers to a great week ahead. And Happy Halloween!